Lalor Park Preschool is an ‘Allergy Aware’ centre and parents are asked not to bring nuts or nut products such as Peanut Butter or Nutella. A nutritious morning tea e.g. a piece of fresh fruit, cheese and biscuits, yoghurt, muffin or other healthy snack. There is a fridge in each of the children’s locker rooms for morning teas and lunches. Parents are asked to label their child’s morning tea before placing in the fridge. Children will also need a drink labelled with their name and placed in the fridge. Parents are encouraged to pack their child a nutritious lunch in a lunch box (not a freezer bag) clearly labeled with the child’s name. Lunch can be whatever your child enjoys eating – (sandwiches, wrap, rice dish, fruit, cheese, salad, yoghurt, etc) appropriate for your child’s appetite. Lunch boxes are also placed in the fridge. For safety reasons, staff are unable to heat up children’s food in the microwave. Chips, lollies, chocolate (including chocolate chip/chocolate coated muesli bars) cakes, biscuits, lollies, sweets or dairy desserts are not to be brought to Preschool. 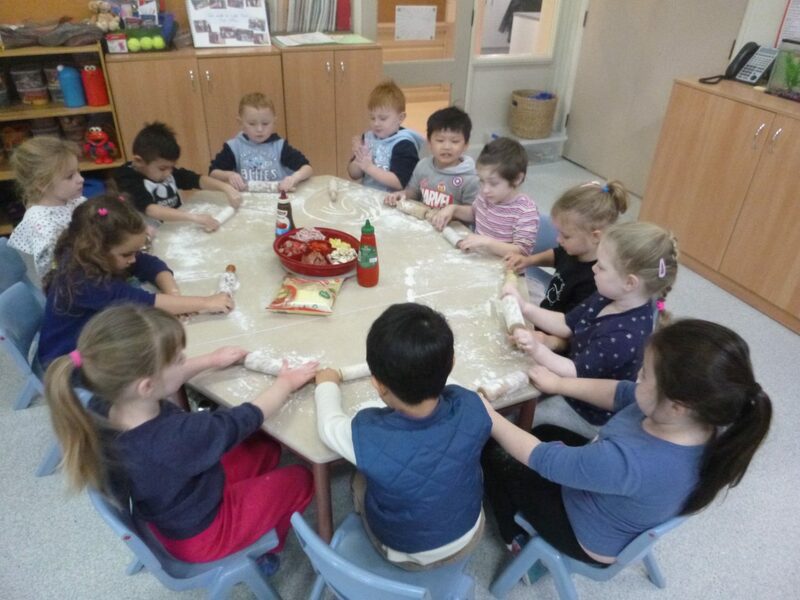 We have a nutrition policy which specifies children are encouraged to eat healthy foods while at Preschool. Children also learn about health issues and are encouraged to take increasing responsibility for their own health and well being. Healthy nutrition is a great start! We also ask that you consider the nutritional content of ‘prepackaged’ foods – such as biscuit and spread packages as these are often of poor nutritional value and expensive. Each child will need a clearly labeled full set of spare clothes in their Preschool bag each day, in case they need changing. This is not only for possible toileting accidents, but can also be needed if children’s clothing becomes wet during water-play activities, if sleeves get wet when washing hands and many other reasons. (Please remember to change them over depending on the season!). 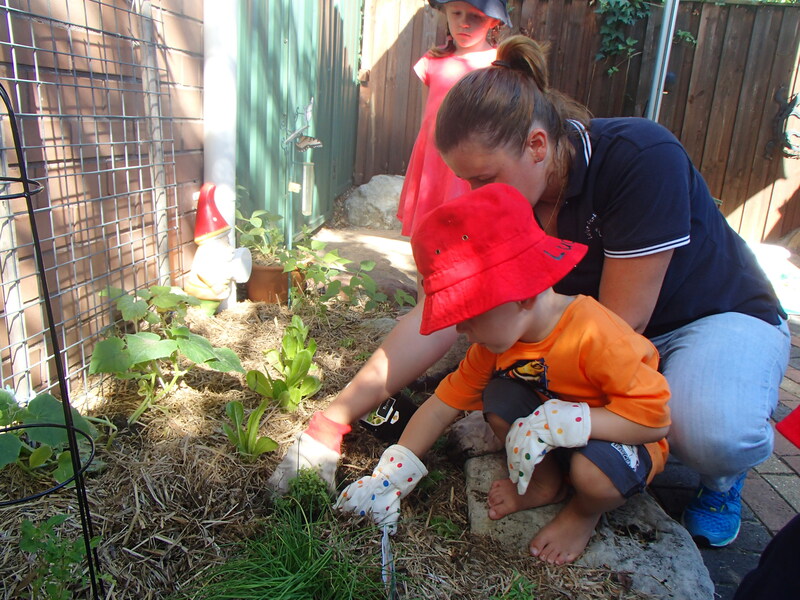 Our Sun Safe policy requires children (and staff) to wear hats while outdoors, all year. Parents must supply a hat for their child to wear outdoors each day to help protect them against the risk of sunburn. Hats remain at Preschool in the hat rack. In line with the Cancer Council recommendations, we recommend (and sell) broad brimmed bucket style hats with a 7mm brim, as these offer the best protection from the sun. Children must also come to Preschool in clothing that has sleeves to protect the shoulders. Preschool T shirts and hats are available for purchase at the office any time. Our Sun Safe Policy requests parents to apply sunscreen to their child each Preschool morning in preparation for outdoor play. If permission has been given on the Enrolment Form, staff will reapply Sunscreen (Cancer Council’s Broad Spectrum Lotion SPF30+ ) to children before they participate in any afternoon outdoor play activities. Children with skin allergies bring their own sunscreen. Children are encouraged to rest for a short time in the afternoon. A quiet and relaxed atmosphere is created to give children the chance to rest or sleep if necessary, depending on their needs. Each child will need a small flat sheet, towel or blanket clearly marked with their name. Sometimes children have a special security or comfort toy, which they may like to have with them as they become used to the Preschool environment. Parents are asked to mark it with their child’s name and let staff know that it has been brought to Preschool. Parents are asked not to bring any other toys to Preschool as we have many resources for them to use and it is often difficult to keep track of toys that come to Preschool. Toys are best kept for home and saves the distress a child can experience if they lose something special to them. At different times within the program, to complement children’s learning experiences, children will be encouraged to bring in specific items from home. If there is a special item (e.g. a trophy) that a child would like to show their teachers we are happy for them to bring it to Preschool to show their teachers and then go home safely with mum or dad. Handkerchiefs must not be brought to Preschool. They can also get lost and sometimes we are not sure which one belongs to who. There are always tissues available for children and these are much more hygienic in the Preschool environment. Children must not come to Preschool with chewing gum. It may be a choking hazard and is also unhygienic.